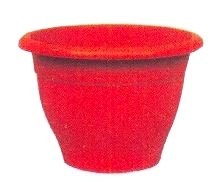 Our Plastic Pots are used in corporate offices, nursery, and residences for growing plants and decoration. 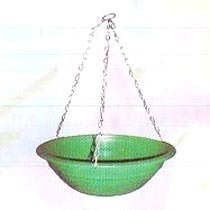 Our Plastic Pots use good quality plastic to bear the weight and are durable. 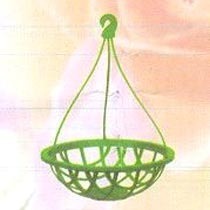 The Plastic Pots are developed using creative designs, patterns and are available in various sizes and shapes. 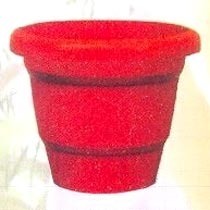 These Plastic Pots are also available in different color range to make the garden look attractive and compliment the flowers. 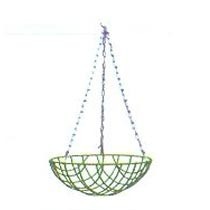 Metal chain Hanging Baskets are available in attractive designs to add elegance to the area where they are hung. 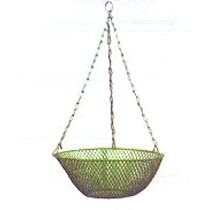 Our Iron Hanging Baskets are used in various corporate and residential areas to add beauty to the space. 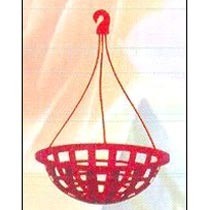 These Iron Hanging Baskets are available in various designs like Jali Basket and Round Basket. 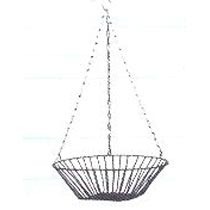 Our Iron Hanging Baskets are available in different sizes to meet the client’s requirement. For all orders and enquiries please contact us at info@groveflora.com. 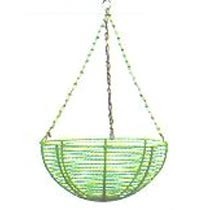 Below are iron ornamental hanging planters in different shapes to hold your plants and add beauty to any balcony. 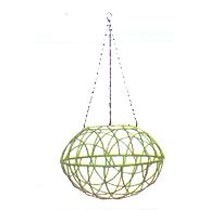 For all orders and enquiries for planters, baskets, pots and containers please contact us at info@groveflora.com.